About six years ago, we took the kids on a day trip adventure to Sioux City, Iowa. 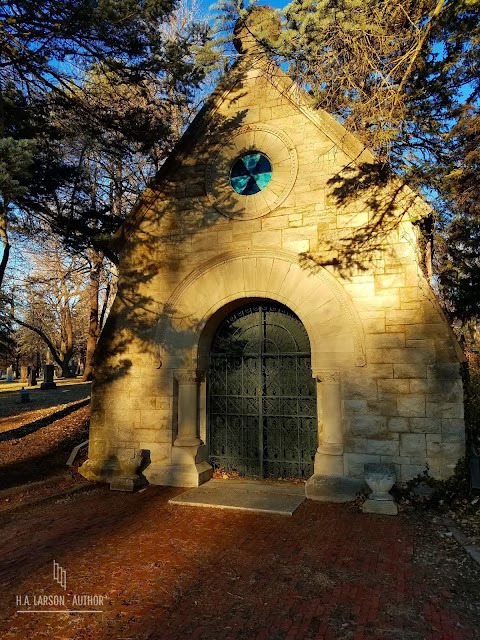 Only a short 90-mile-drive north from Omaha, it's a good place to spend a day. On that trip, we went to the Sergeant Floyd Monument, the Sergeant Floyd River Museum (which is housed in an old steamboat), and the Lewis & Clark Interpretive Center/Betty Strong Encounter Center. While we had a good time, we haven't been back to Sioux City since then. 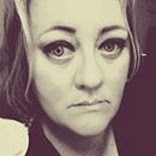 That changed when I was thinking about a day trip adventure for Mother's Day. 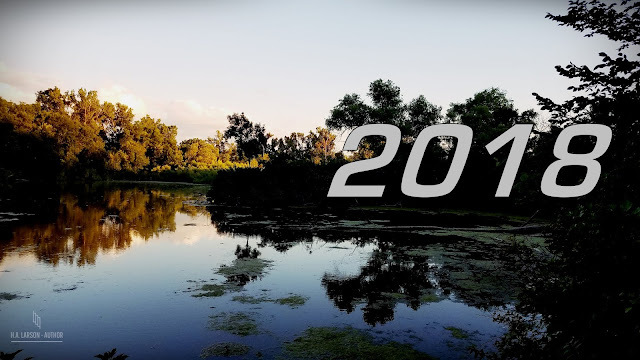 I didn't want to do the same things and go to the same places that we tend to frequent often, so I do what I usually do in these instances and pull up a map. I looked at Sioux City and thought, "I wonder what we could do there?" I did a quick search for activities in Sioux City and found a handful of free things to do that I hadn't done before. 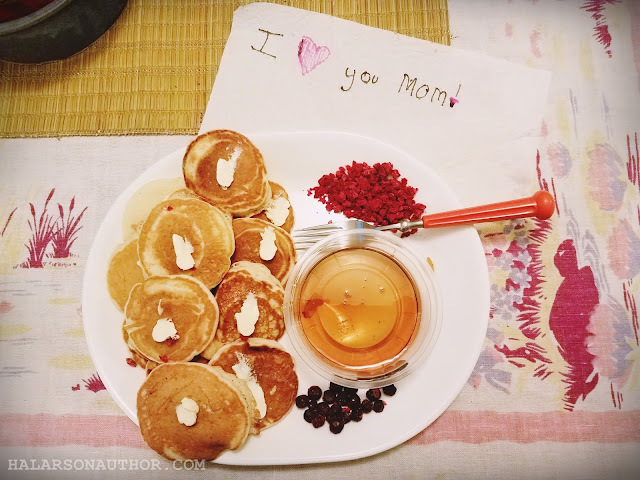 Nature Girl made me a plate of tiny pancakes for Mother's Day. So sweet. So, after eating a proper Mother's Day breakfast made for me by Nature Girl and packing up a picnic lunch, we hit the road. 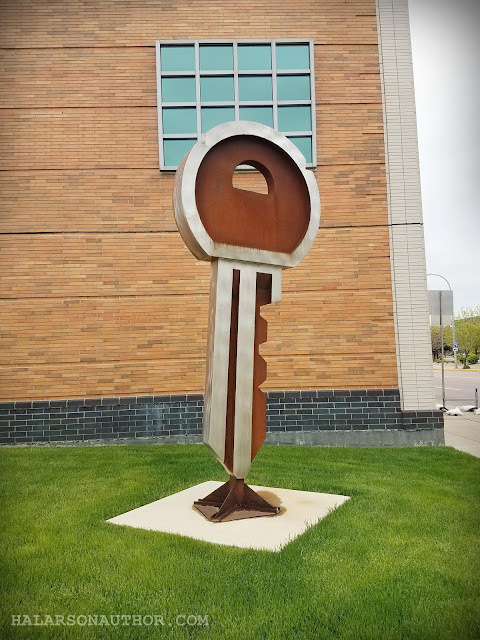 A key sculpture outside the main entrance of the Sioux City Arts Center. Our first stop was at the Sioux City Art Center. 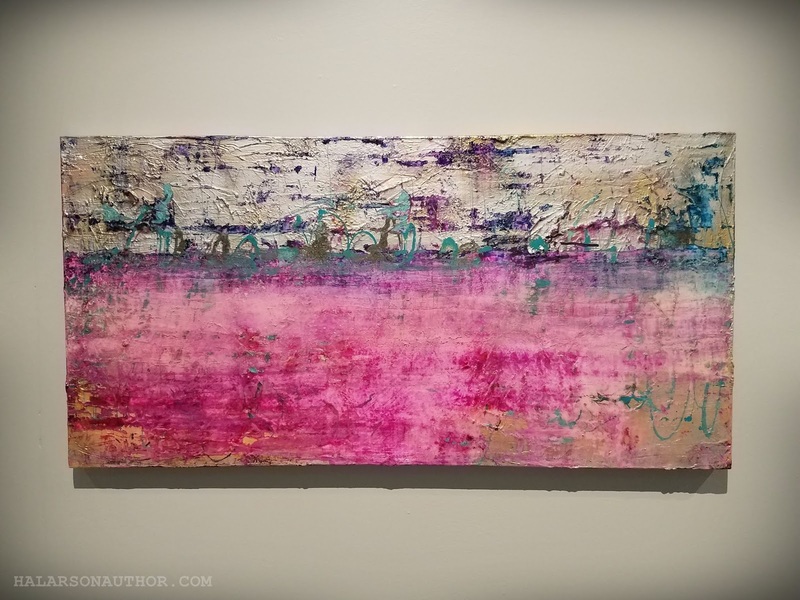 I wasn't expecting much, honestly, when we walked into the Arts Center, but it wasn't long before I found myself impressed. 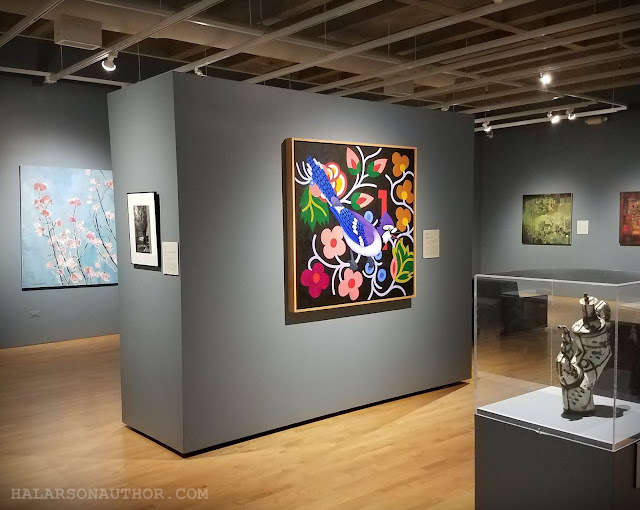 A gallery inside the Sioux City Arts Center. Small, but mighty, it houses many great displays over three floors, a fun & interactive kids area, and even has instruction rooms. It was Sunday when we were there but a painting class was happening in one of those rooms. 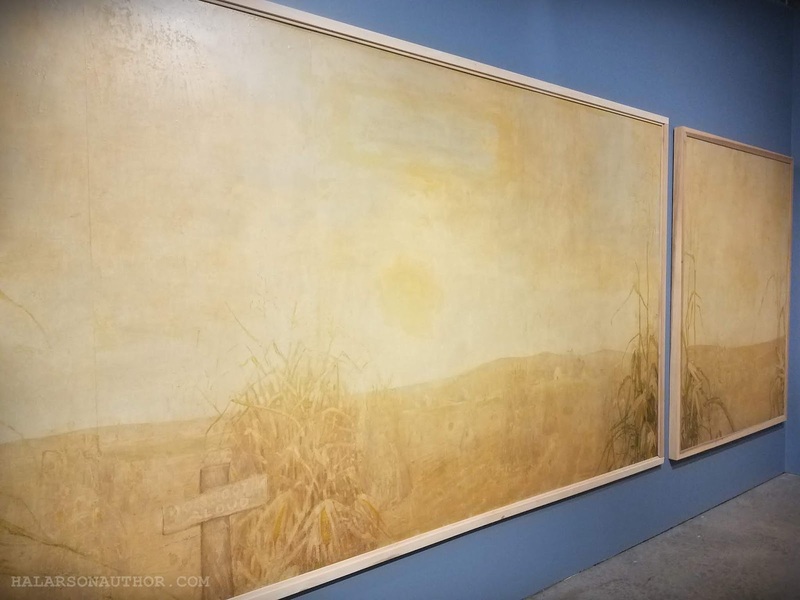 The Grant Wood mural has it's own gallery. One of the neatest things there, besides a Kaneko sculpture, was this salvaged mural made by Grant Wood, an Iowa artist most famous for "American Gothic". Commissioned by Omaha businessman Eugene Eppley, it was papered over then later saved. It's on permanent display now at the Art Center. An old Bekin's Furniture delivery truck from way back when. After the Arts Center, we walked a little over a block to reach the Sioux City Public Museum. 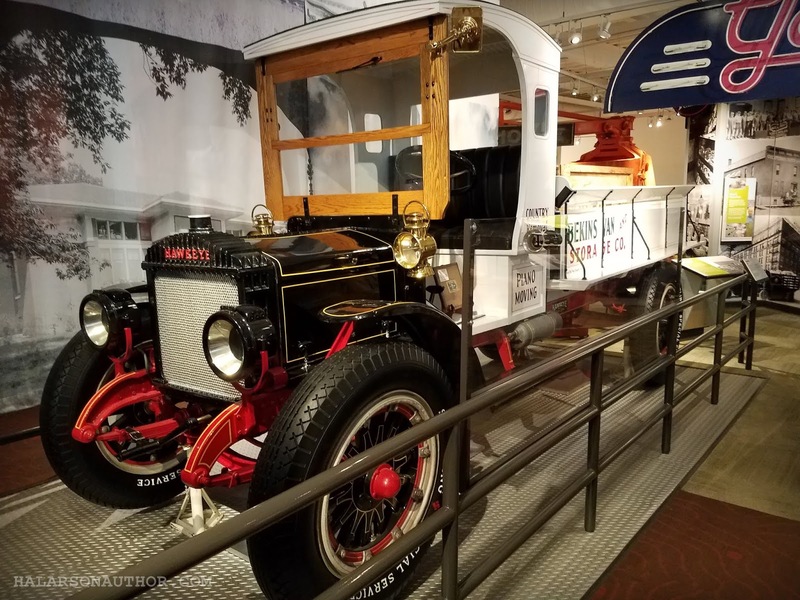 This museum used to be in an old mansion but was moved to a modern, new site built in 2011. What a treasure! This place is really cool, expansive, and houses all kinds of things to see and do. Color me impressed again! 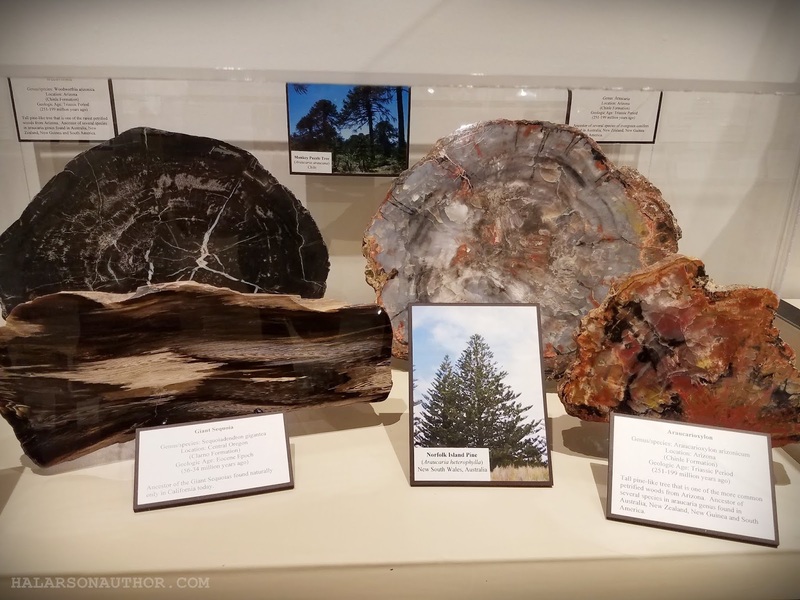 Fossilized trees were just one of the many pieces in the fossils/gems collection at the Sioux City Public Museum. One of the rooms in the museum houses a large collection of fossils, including ammonite, geodes of all sizes, and these petrified trees. It was really neat. 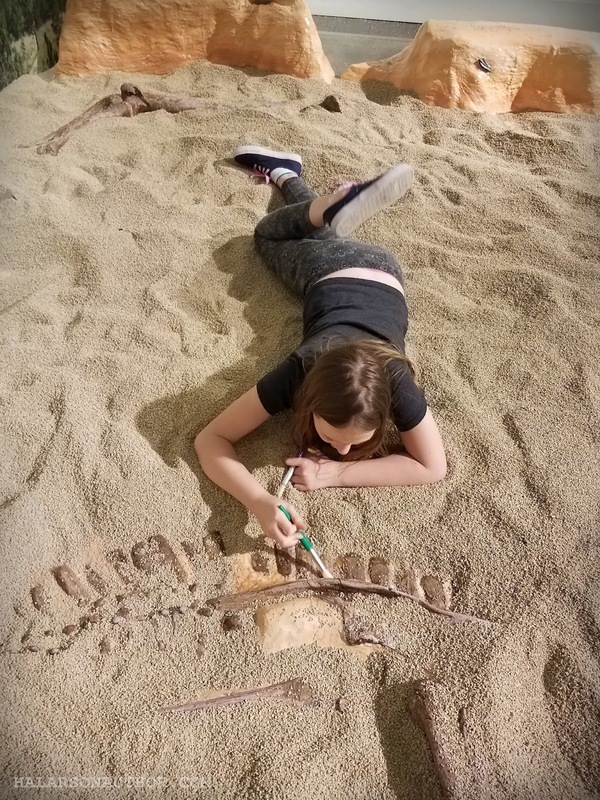 Nature Girl digs for fossils. The museum even has a fossil "digging" room for the kids, which Nature Girl thought was the best. The whole museum is a walk through Sioux City's history from the beginning of time, basically, until modern day. It is also free to get in the museum and I would recommend spending a few hours here if you're ever in Sioux City. One of the many sets of stairs that are located throughout the trails at Dorothy Pecaut Nature Center. The third place we made it to was the Dorothy Pecaut Nature Center. 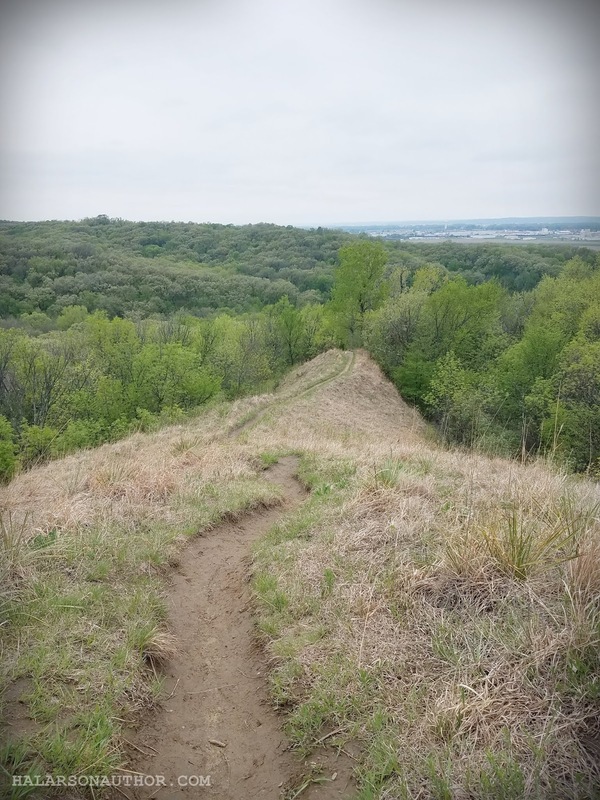 Located on the edge of Stone State Park, and nestled in the Loess Hills (yay, Iowa Mountains), this place has hiking trails, a kid's area, and an informative Nature Center. 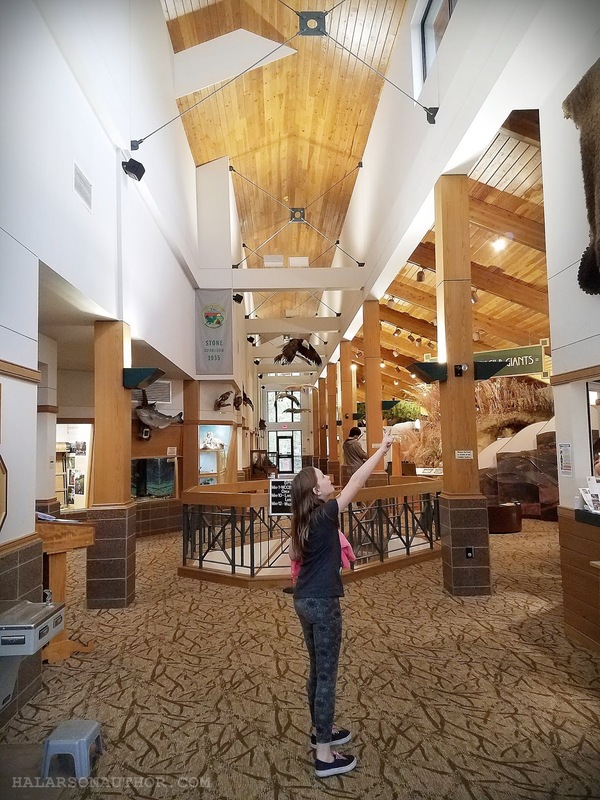 Inside the Dorothy Pecaut Nature Center. A view of the Loess Hills from a scenic overlook at Stone State Park. The Dorothy Pecaut Nature Center closes at 4:30 p.m. so we left then and headed just a half a mile or so down the road into Stone State Park. We had our picnic lunch and then checked out one of the scenic overlooks. Overlook Trail at Stone State Park. 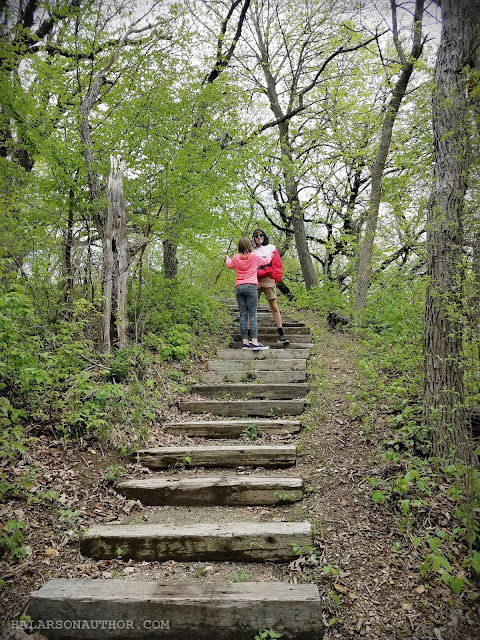 We finished our trip by hiking the trail at the overlook we were at for just a little bit. Nestled in the Iowa Mountains, it was a nice way to end our little adventure. 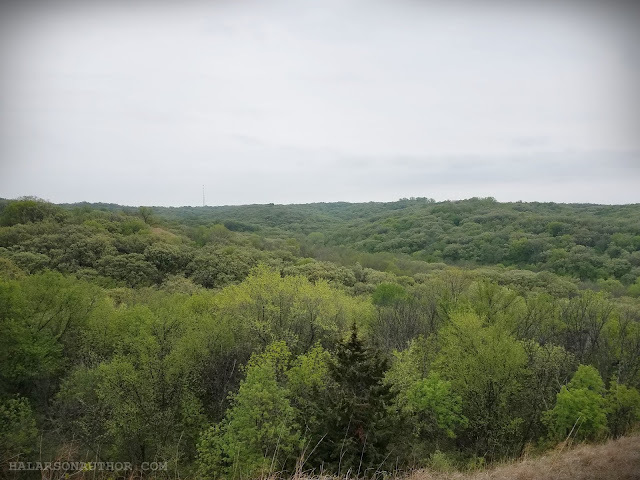 Overall, I had a fantastic Mother's Day and I look forward to going back to Dorothy Pecaut one nice Saturday to explore the hiking trails further. 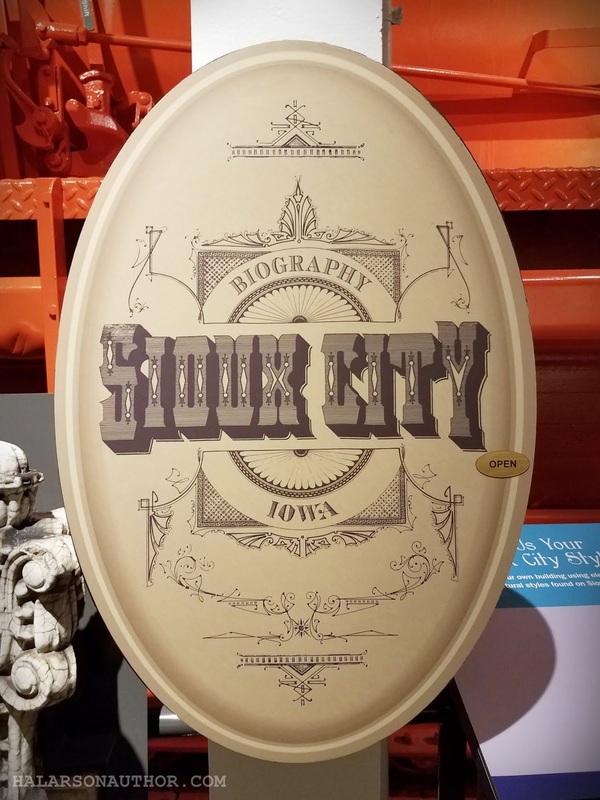 I was really impressed with how far little Sioux City has come over the years and I would highly recommend checking out a few of the places mentioned here if you ever find yourself with a day in Sioux City.